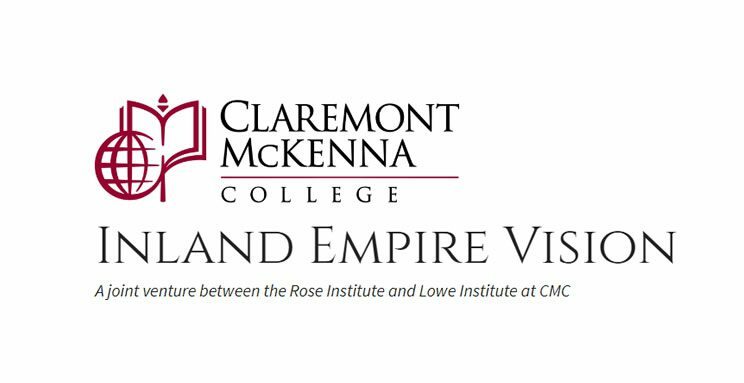 Claremont, CA – On March 27th, Claremont McKenna College hosts Inland Empire Vision: Trends and Challenges, a conference providing local economic forecasts and policy analysis to businessmen and policy-makers. The conference will take place at the college’s new Roberts Pavilion. The formal program runs from 8am to 10:30am, preceded by a breakfast buffet and networking period starting at 7am. The conference will feature an Inland Empire economic forecast from Professor Manfred Keil followed by the unveiling of a new consumer sentiment index for the Inland Empire. Mirroring the college’s consumer sentiment index for Los Angeles County, which is published quarterly in the Los Angeles Business Journal, the Inland Empire index of consumer sentiment will provide local businesspeople and policymakers with an additional timely measure of future economic activity. Greg Devereaux will give a keynote address. Mr. Devereaux is former chief executive of San Bernardino county, former city manager of both Ontario and Fontana, and has been a public servant for nearly 40 years, including 25 years in the Inland Empire. He brings this wealth of experience to the podium to discuss the upcoming challenges facing local policy-makers. 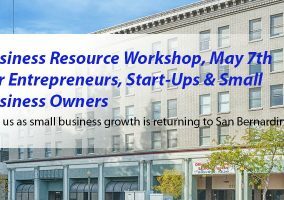 The conference will also feature a pair of California business executives discussing the effects on their business of the $15 minimum wage. 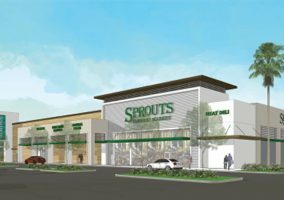 Tom Manzo, President of Timely Prefinished Steel Door Frames, has written about the damage caused to California businesses by rising minimum wages. Bill Phelps, co-Founder and CEO of Wetzel’s Pretzels has written that minimum wage hikes have been good for his business. The program ends with a collaborative feedback exercise whereby participants will share the challenges they are facing in their own roles, volunteer ideas, and indicate subjects of future interest. Closing remarks will be made CMC President Hiram Chodosh. Registration is for individuals $35, $200 for tables of 8. Parking is free. Sponsorship opportunities are available. The conference is jointly produced by the Lowe Institute of Political Economy and the Rose Institute of State and Local Governance.